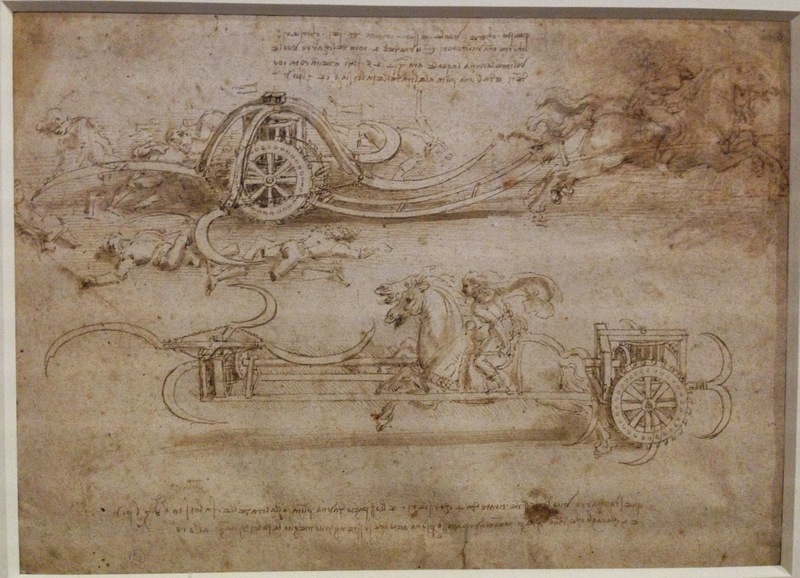 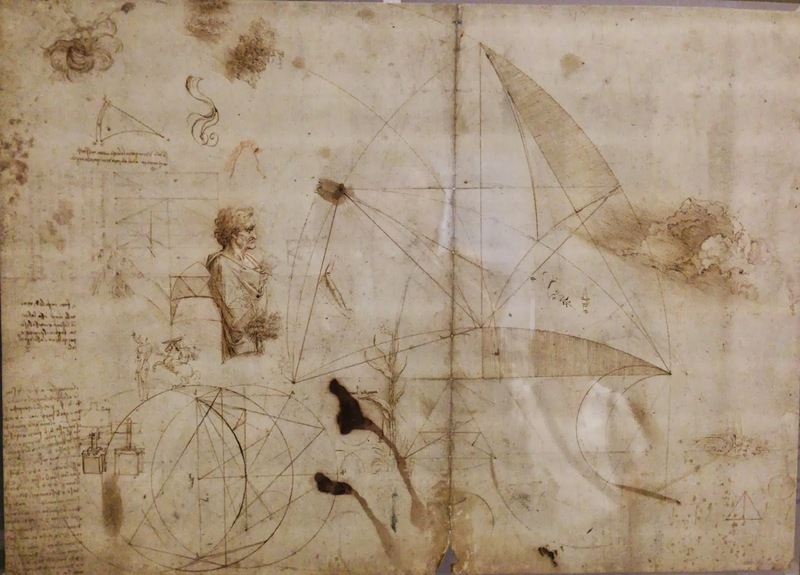 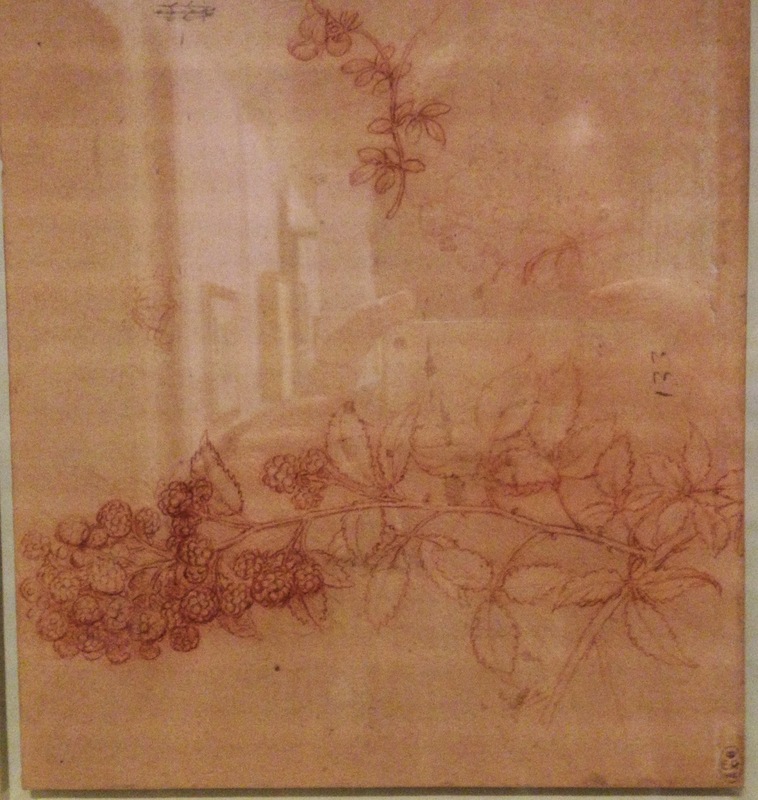 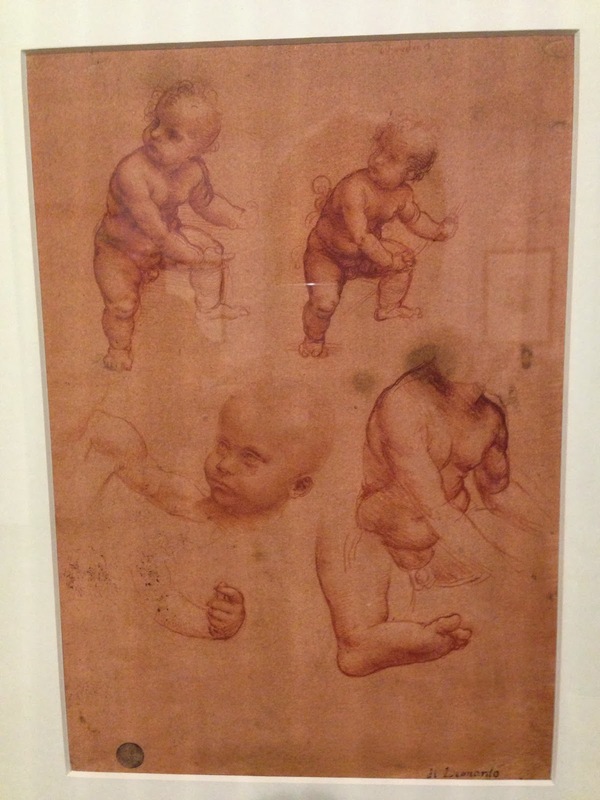 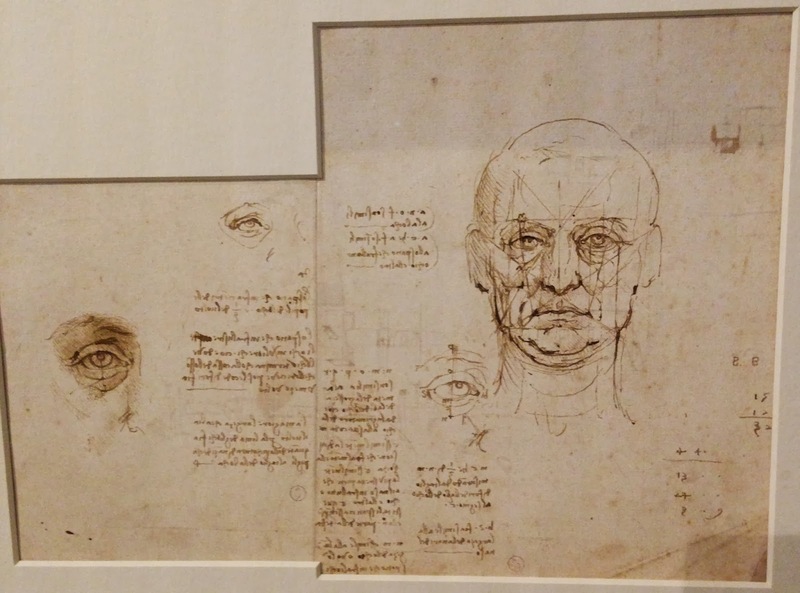 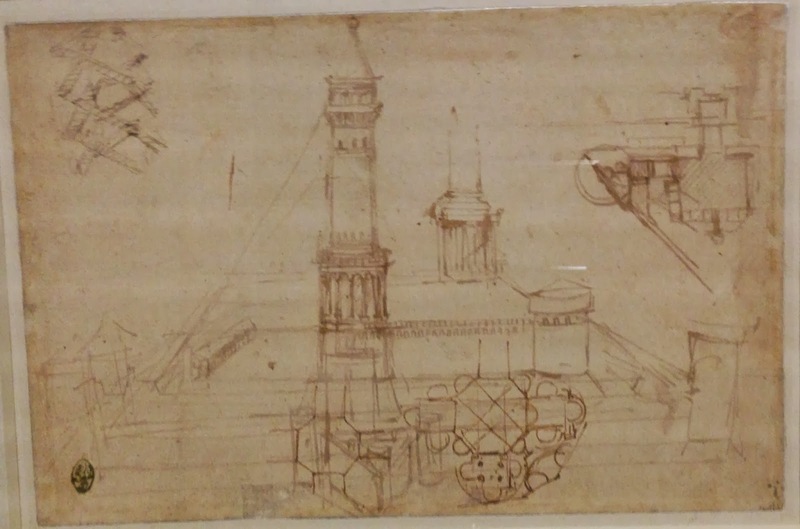 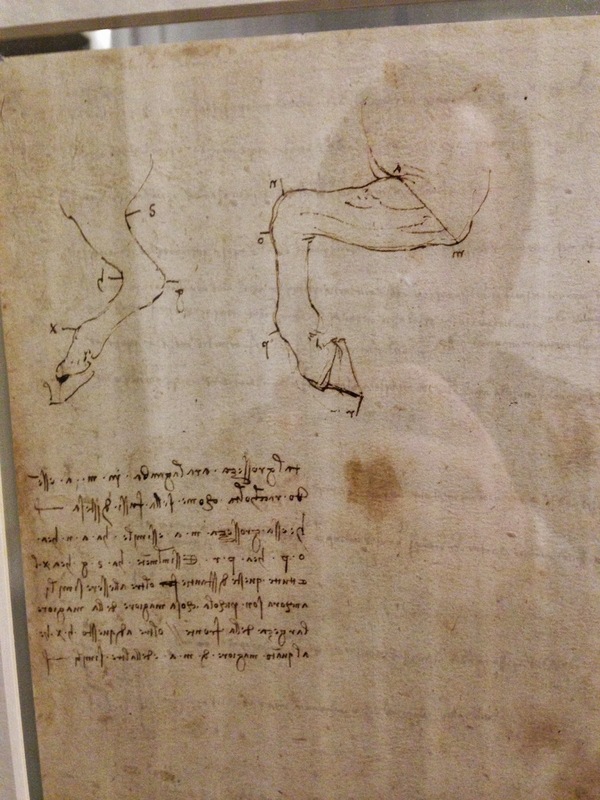 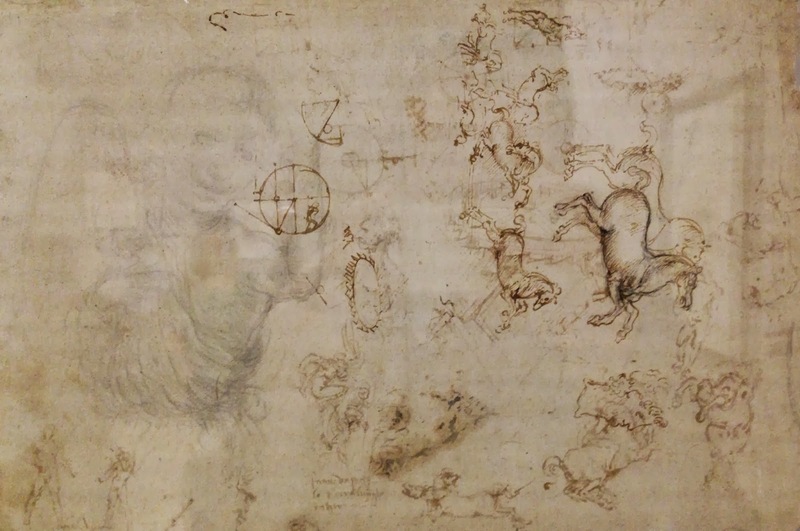 The second exhibition for Leonardo Da Vinci was at Gallerie dell’Accademia. 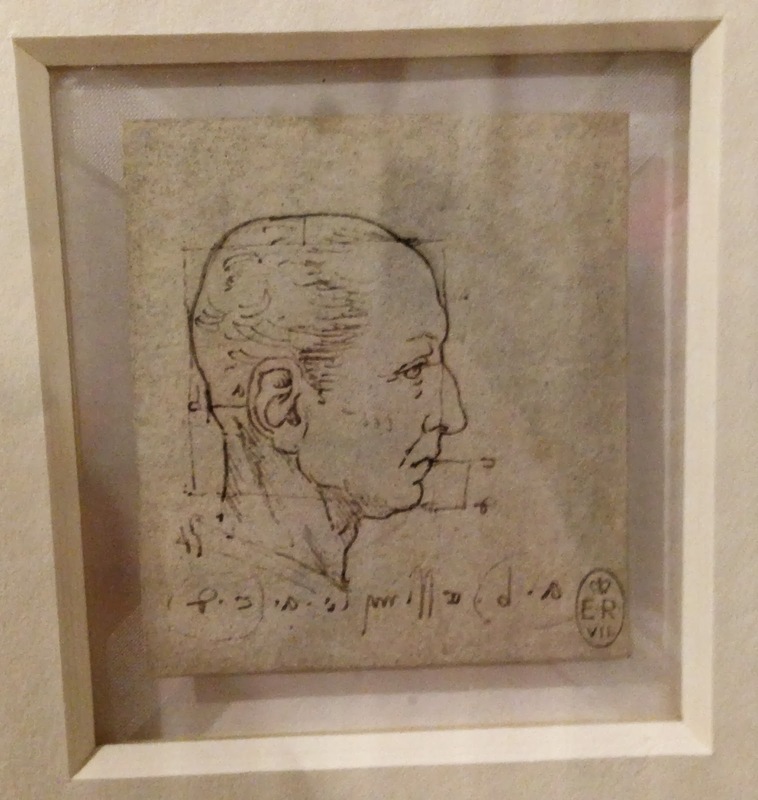 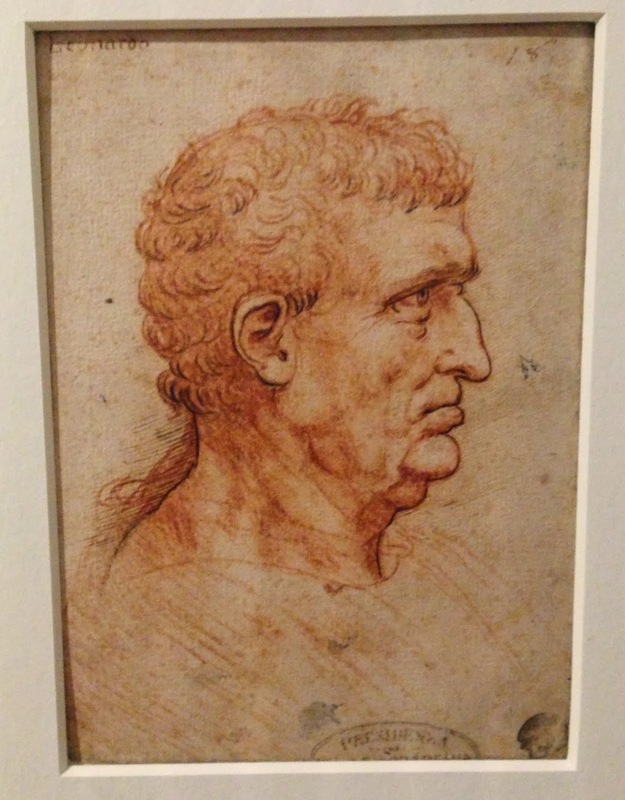 52 of his drawings were on display. 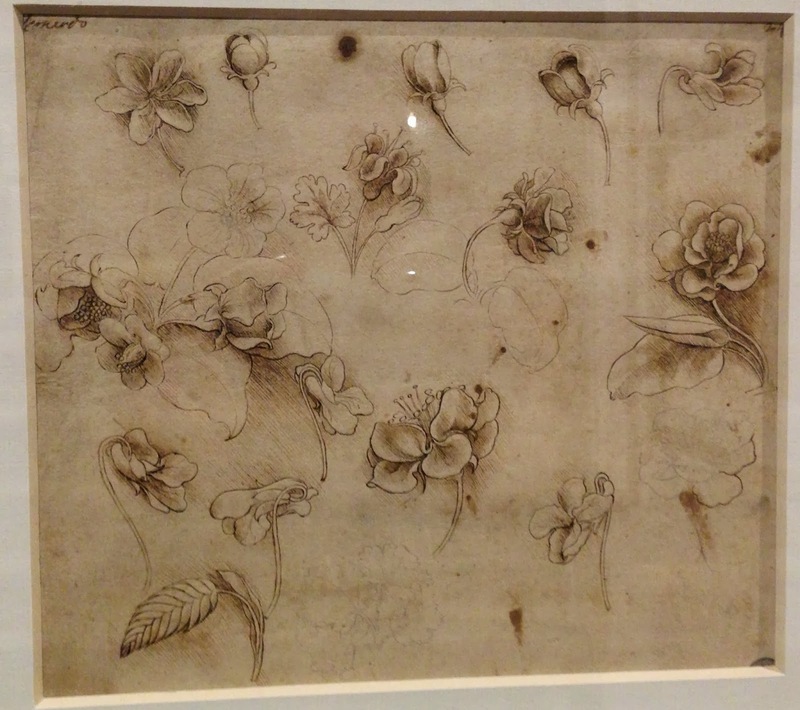 Essentially they were doodles. 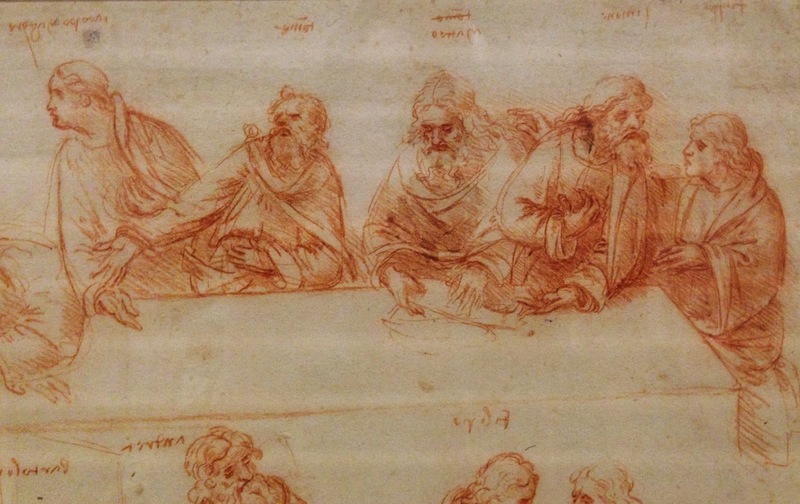 But the most impressive doodles I’ve ever seen. 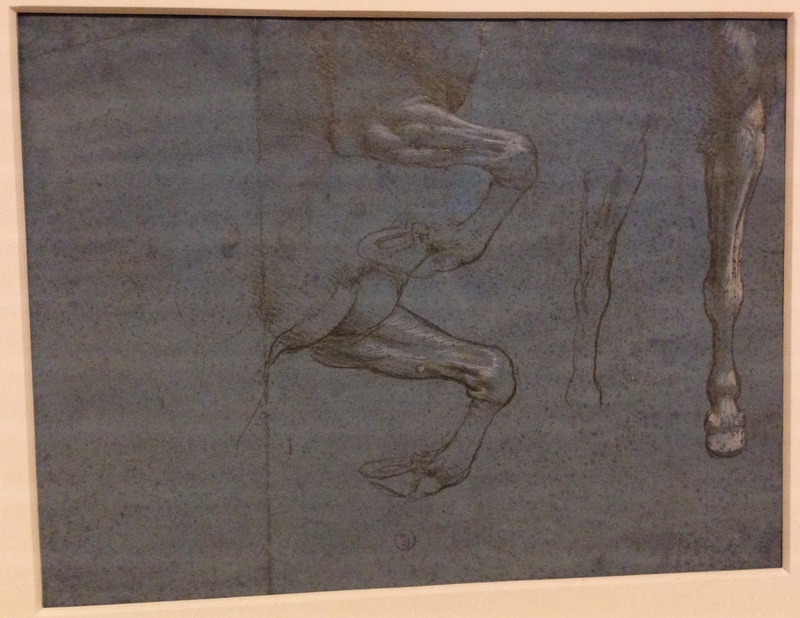 His work with human form was insane. 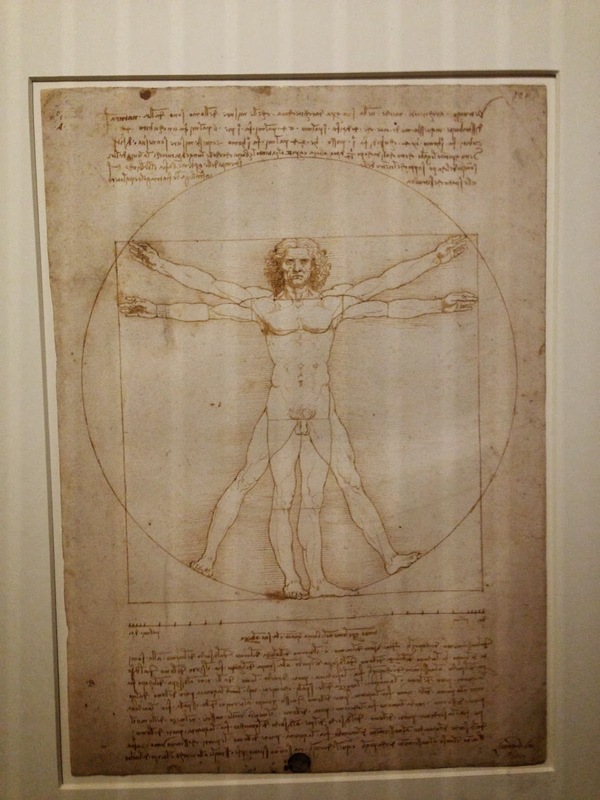 And perhaps his most famous piece of the work on the human form. 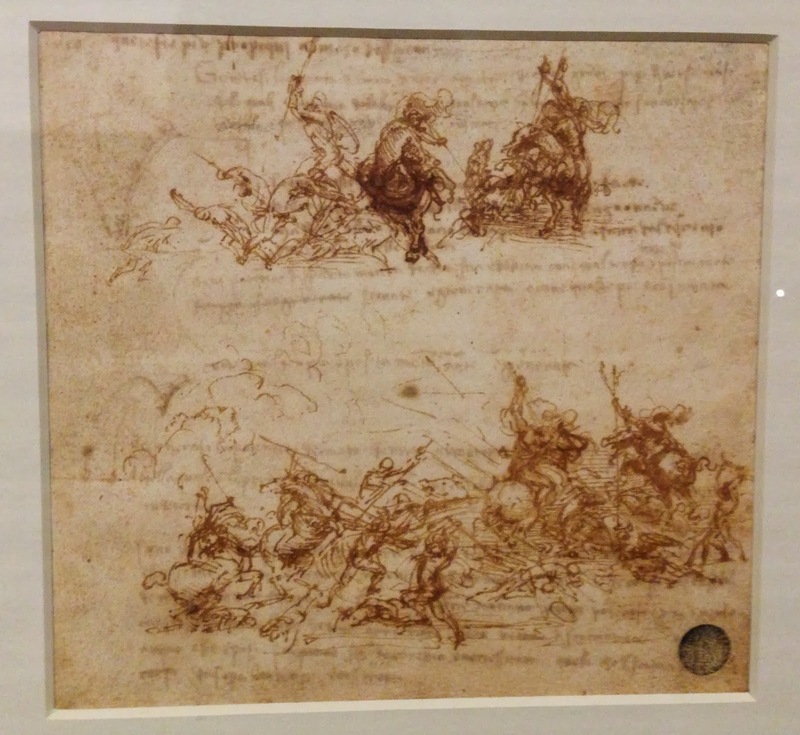 There was a fair bit of horse and battle pictures – amazingly detailed for such throwaway notebook sketches. 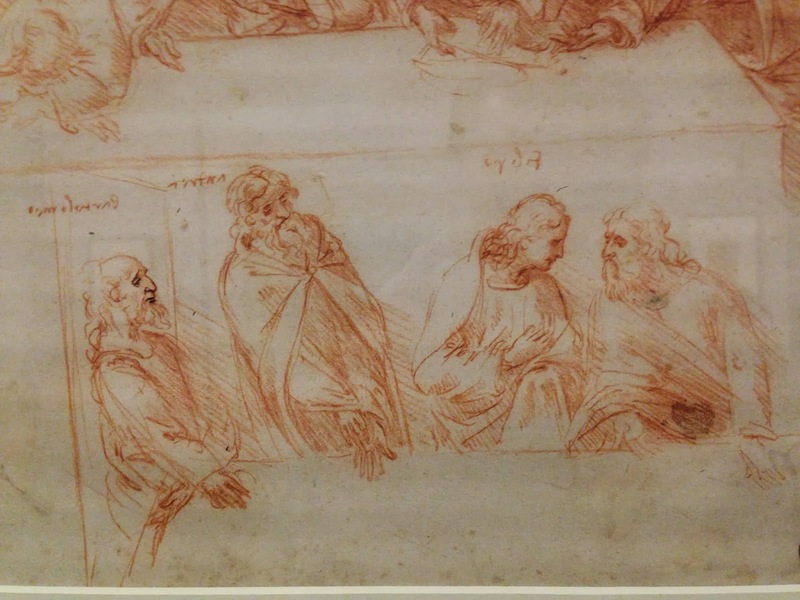 The shading and light on every picture is incredible. 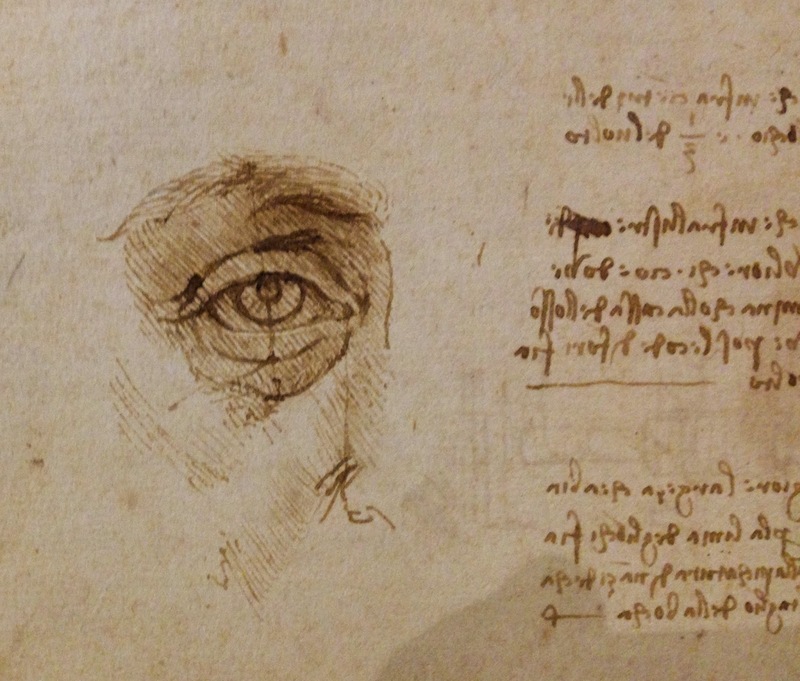 These are particularly impressive. 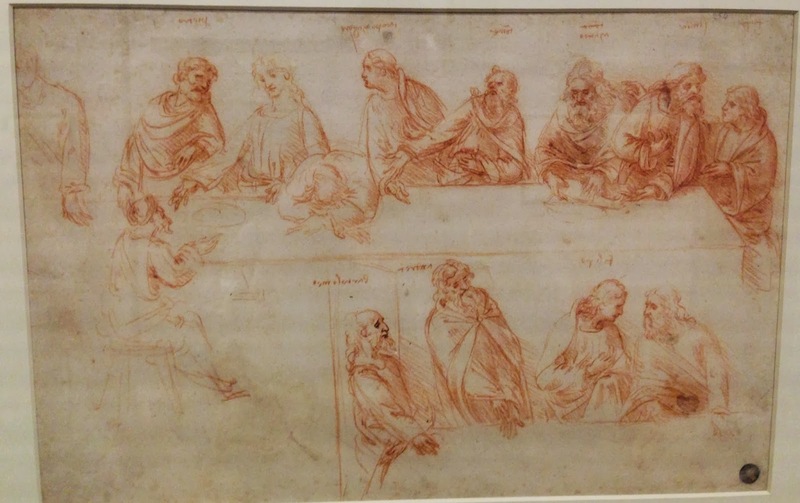 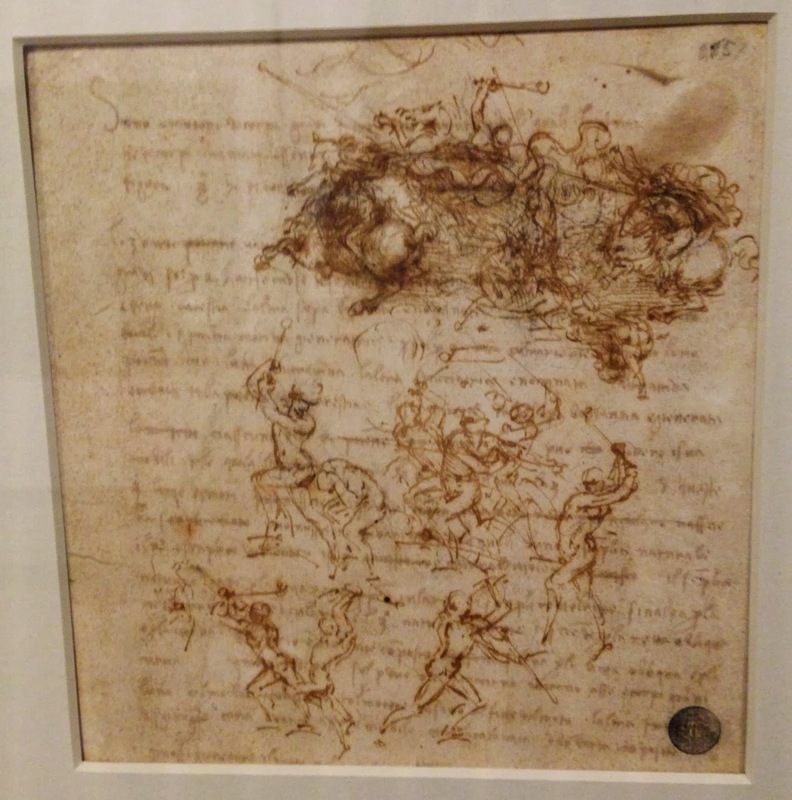 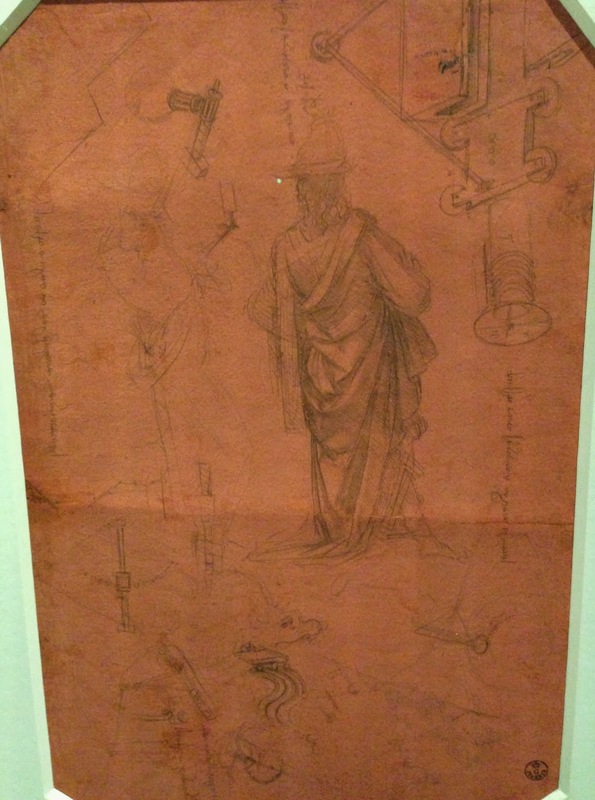 Amazingly – they also had some initial sketches of The Last Supper at the exhibition.